At Interidea, we offer a wide range of services tailored to suit your needs. Simultaneous interpreting is probably the best known format. The interpreter recreates the speech while listening to the speaker who is giving it. Simultaneous interpreting is quick and effective, and it requires setting up interpreting booths. It is ideal for conventions, conferences, symposia, and business meetings, particularly when attended by a large audience and several languages are being used. 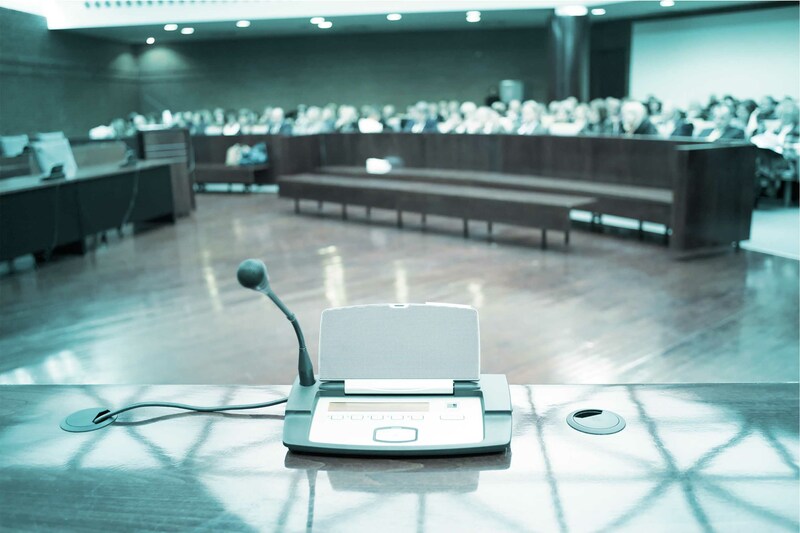 Consecutive interpreting is highly effective for press conferences, exhibitions, round tables, debates, and training courses. The speaker presents for roughly 3–5 minutes. After this, the interpreter gives a faithful summarized rendition of the information based on a method involving note-taking and memory. This requires more time overall, but less technical equipment. These interpreters work in both directions, i.e. into their native tongue and into their foreign language, as in a conversation. Liaison interpreting is typical in meetings with few participants, official banquets or businesses meals, international trade shows, and guided tours. No technical equipment is required. process comes into play. 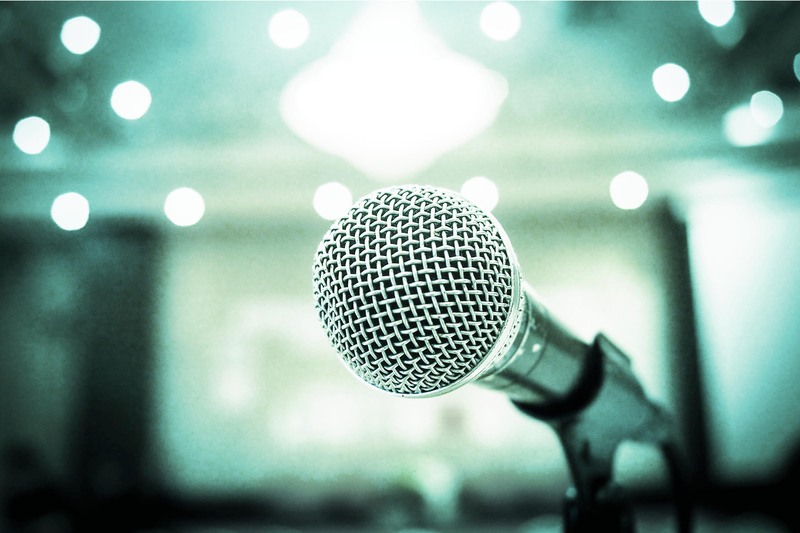 Equipment can include sound-proof booths along with the appropriate microphones, headphones and receivers for the audience, infoport cases for mobile interpreting formats, wireless or headset microphones, etc. At Interidea, we can provide you with the technical equipment you need for your event, including on-site technical support and services for transport, setup, and dismantling. Just focus on your work – we’ll handle all the rest. 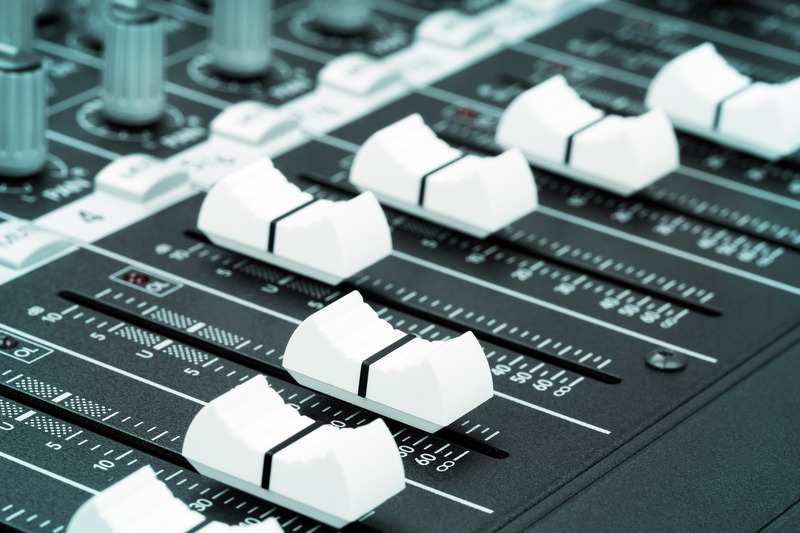 We take care of providing the technical equipment needed for your event, including professional sound technicians. Leave it in our hands and forget about everything else. You can work with a single partner hassle-free, and can focus entirely on expressing your ideas. We’ll take care of the rest. DO YOU KNOW WHAT SERVICES YOU NEED?